We can’t help but reach for warm jackets to keep ourselves toasty during the frigid winter weather. 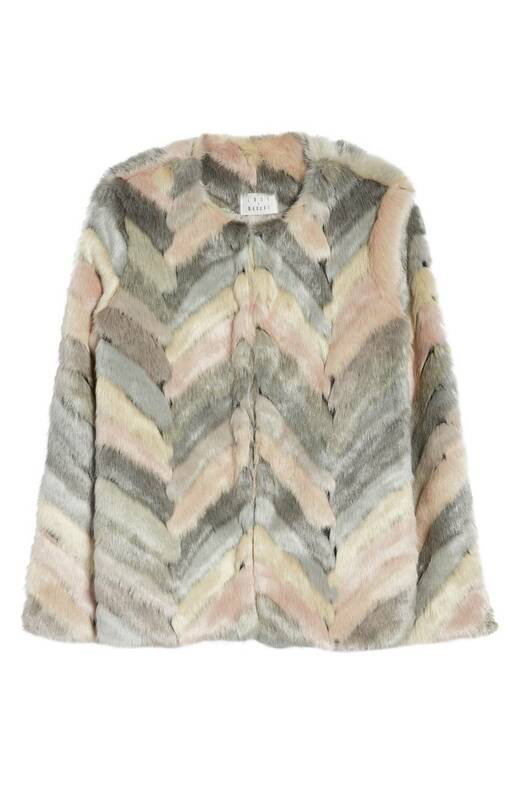 This pastel faux fur jacket is the WorkChic buy of the month. The pastel colors are so luxe, while adding warmth to your overall look. For work, pair the jacket with wool trousers, block heel boots (50% off sale!) and a soft sweater. Stay warm everyone!